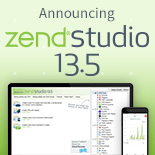 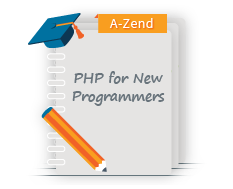 Designed to provide ILE programmers with a solid foundation in PHP . 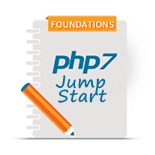 Guides you through the PHP basics and includes numerous hands-on exercises. 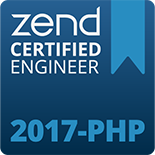 You will also learn about the exciting new 5250 Bridge as well as tools like the PHP IBM i Toolkit and DB2 extensions.